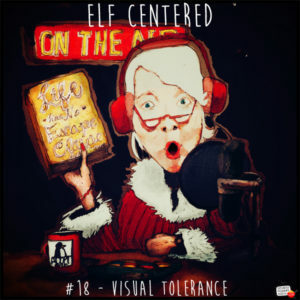 http://www.elfcenteredshow.com – Elf Centered for May 31 2017 – Beatrice is away but when Gavin and Gary get to the studio they find a suitable fill-in in Mrs. Claus! The two catch up with the First Lady and discuss the pipeline, penguins and more! Also, be sure to download the Saturday Morning Media app to hear the bonus content for this episode!